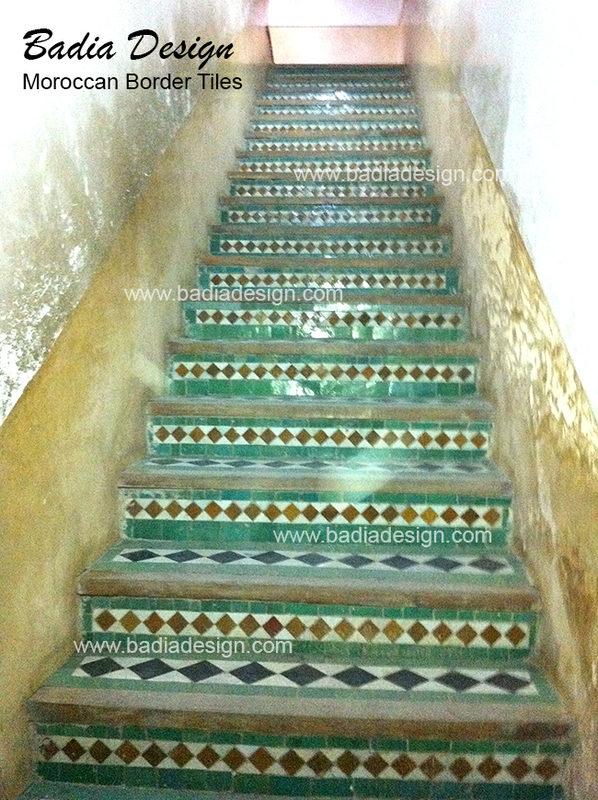 These beautiful work are designed by Design Vidal. 2658 Griffith Park Blvd., Suite 830, Los Angeles, CA 90039 – www.designvidal.com Photos: Courtesy of Design Vidal. Karen and Guy Vidal, the creative forces behind the Design Vidal Interior Design team, have provided interior and exterior design services to over 100 residences in the Los Angeles area. 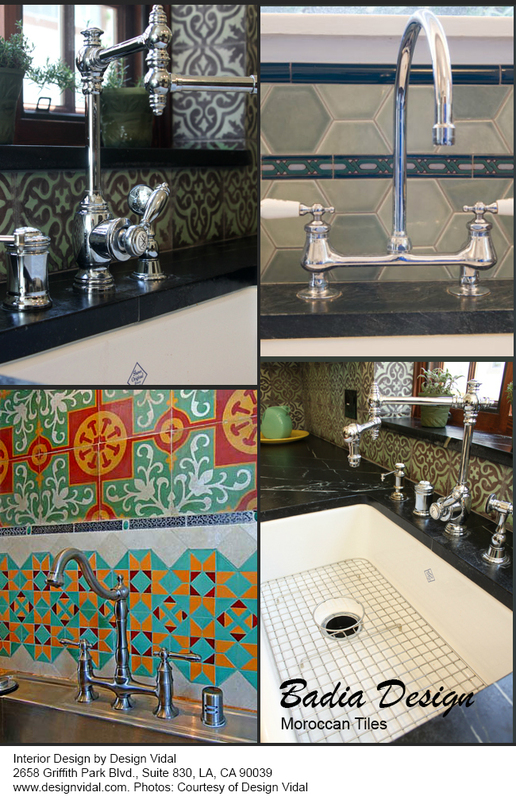 Karen Vidal’s passion for restoring and remodeling homes with historic and classic architecture has enabled her to become the “designer of choice“ in Silver Lake, Los Feliz and surrounding areas. 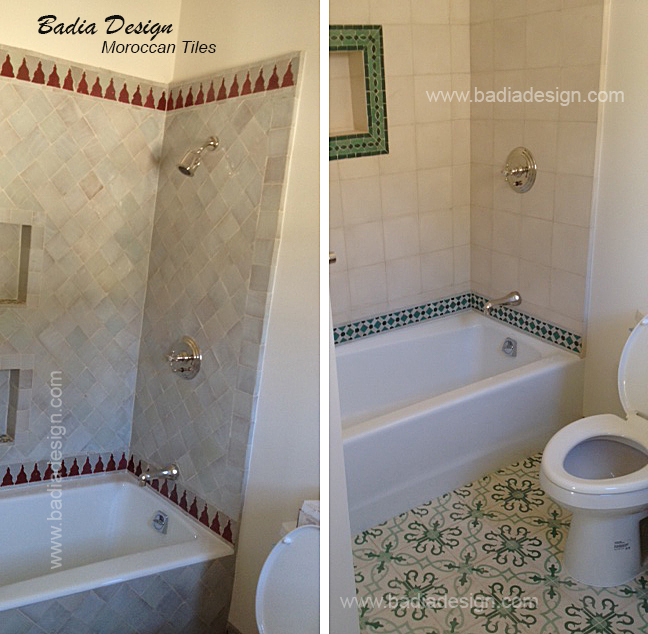 Design Vidal transformations have also taken place in Santa Monica, Venice, Glendale, Monrovia, Pasadena, Hancock Park and Bel Air. A cover feature of a Design Vidal project in the Los Angeles Times Home Section, February 2008. 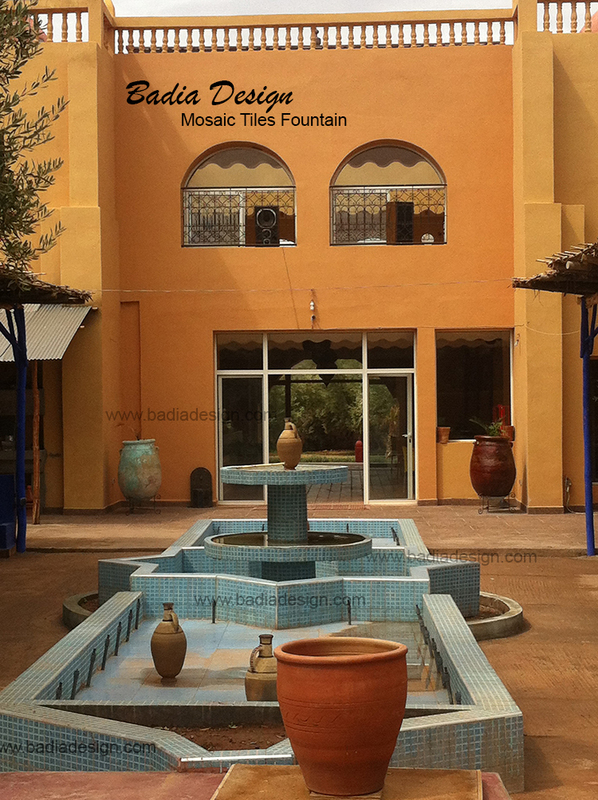 We offer handmade real authentic Moroccan Border Tiles! 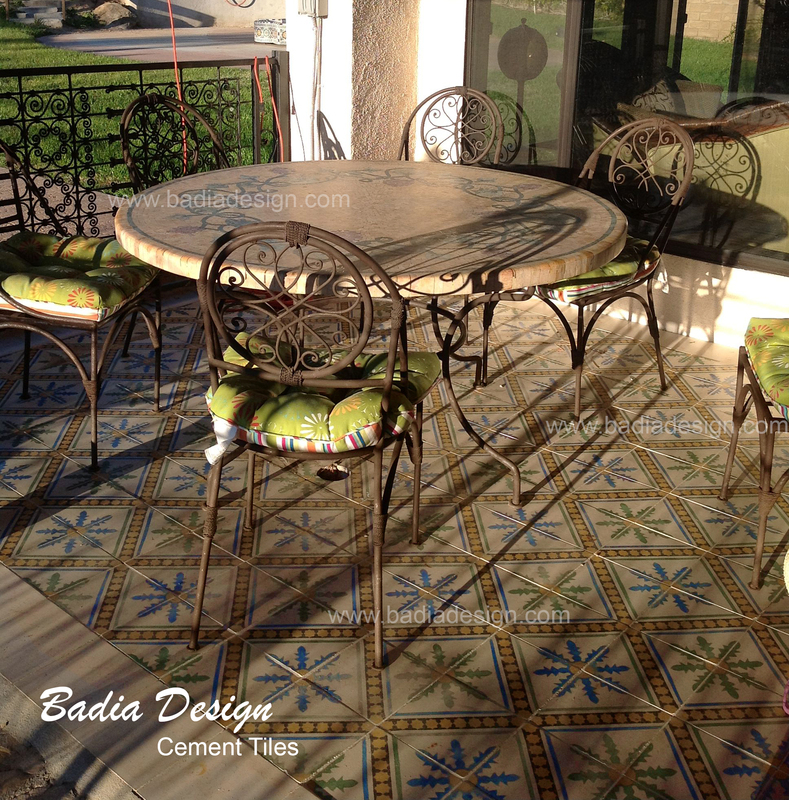 Contact us at info@badiadesign.com for a free consultation.